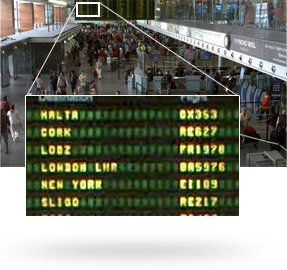 With strategic partner, Avigilon, we design and install IP-based megapixel camera surveillance systems with network video recording. 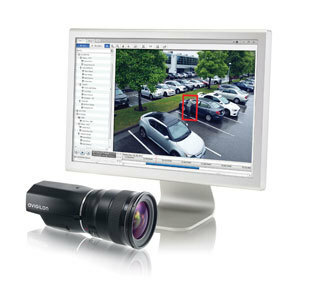 The world's most powerful, easy to use end-to-end security system. 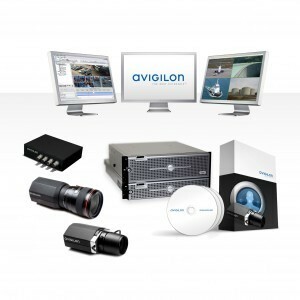 Known for its video compression technology, Avigilon was the industry’s first in developing high resolution camera technology that won’t slow down the network allowing full motion camera monitoring from anywhere in the world through the internet. Avigilon’s open framework allows for seamless integration into intrusion detection and access control for companies that demand the very best in protection and safety.